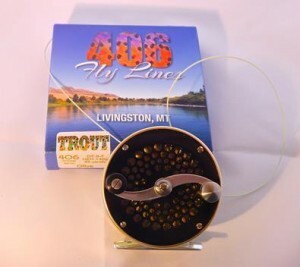 406 Fly Lines recently announced that their much-anticipated fly line series are now available for sale on their website. 406 Fly Lines are designed to get the most out of fiberglass and slow action rods, and come in double-taper and weight-forward profiles for weights 3 – 8. Price $69.